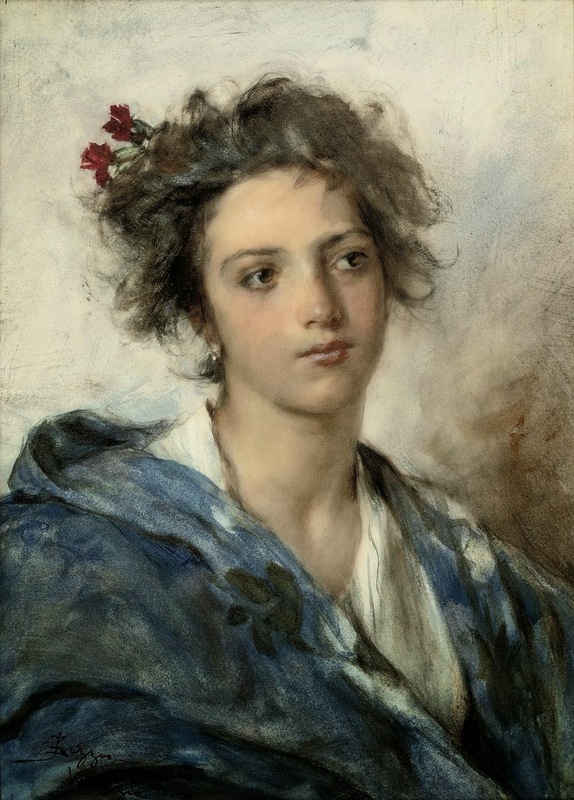 He studied under Giacomo Favretto, Alessandro Milesi, and Luigi Nono at the Academy of Fine Arts in his native Venice. 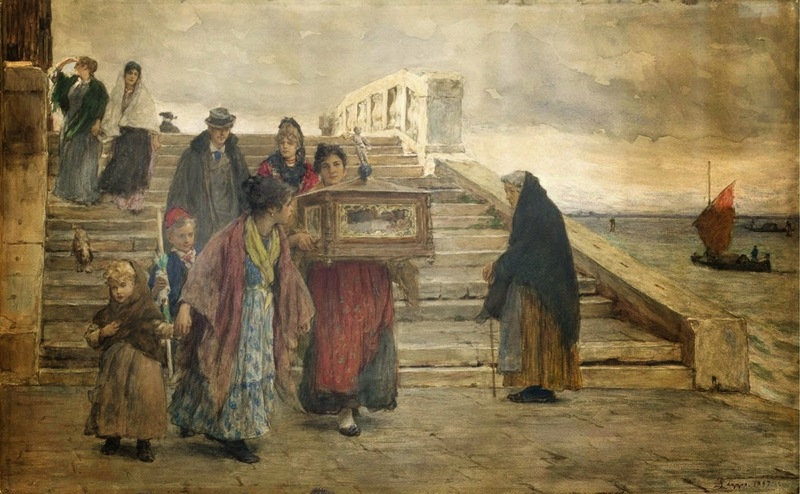 In 1873, he exhibited in Venice: Né sposo né figlio and Scena famigliare. 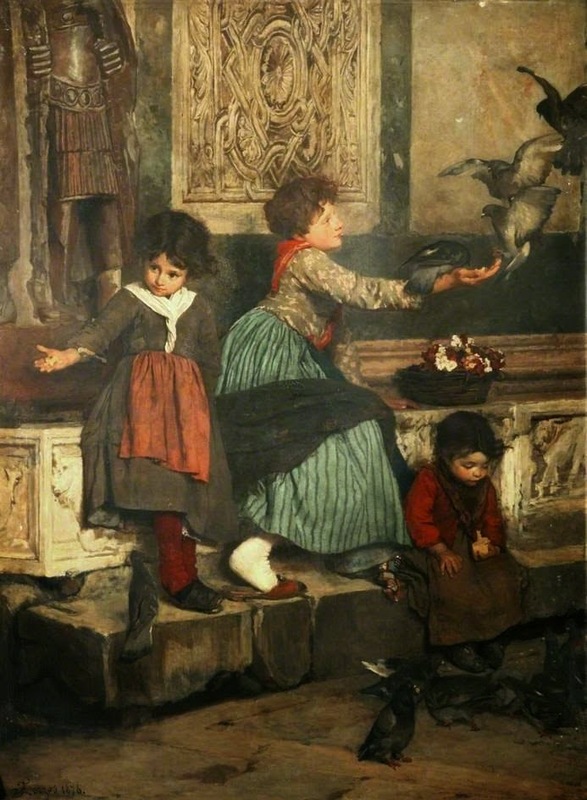 In 1877 at Paris, Les saltimbanques and Les pingeons de Saint Marc. 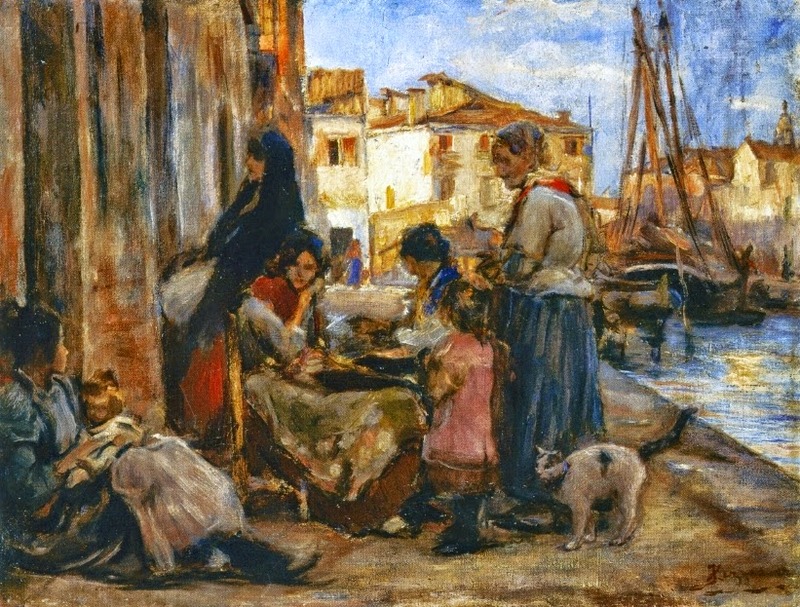 He was active as a painter in Venice. 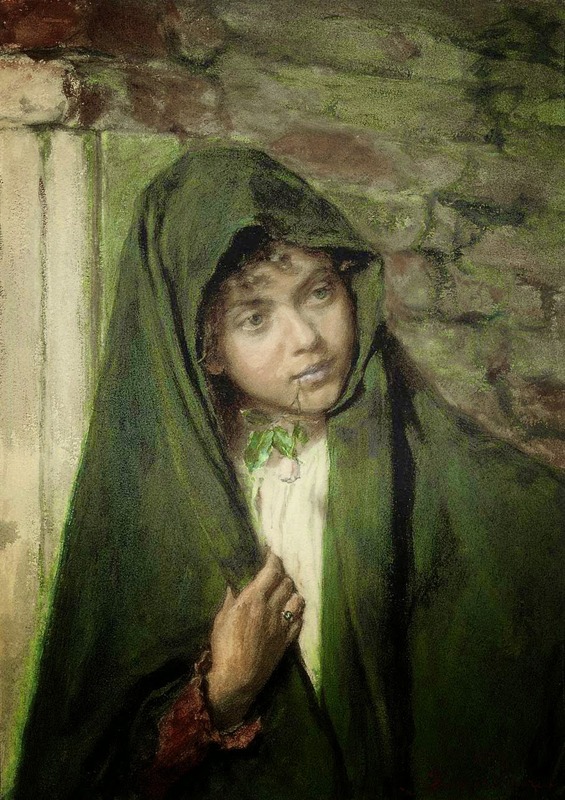 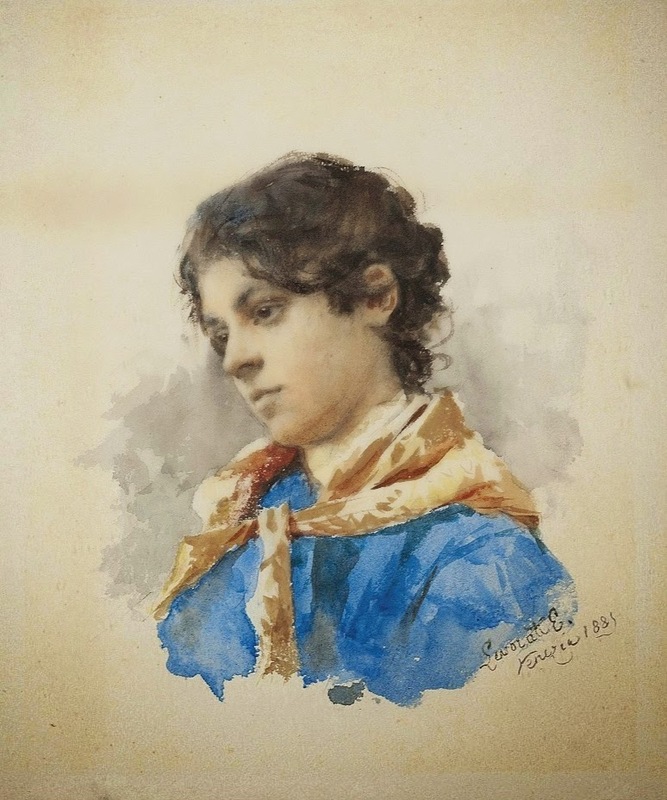 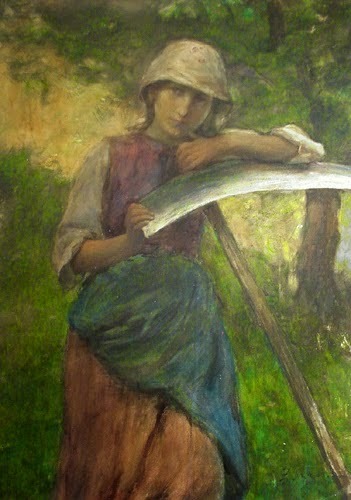 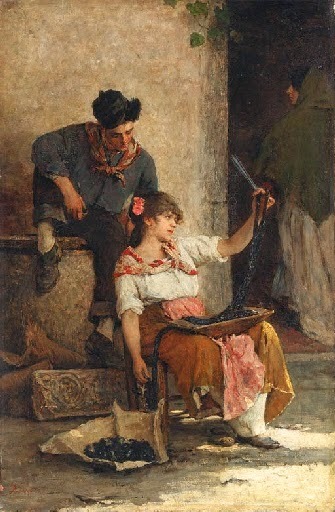 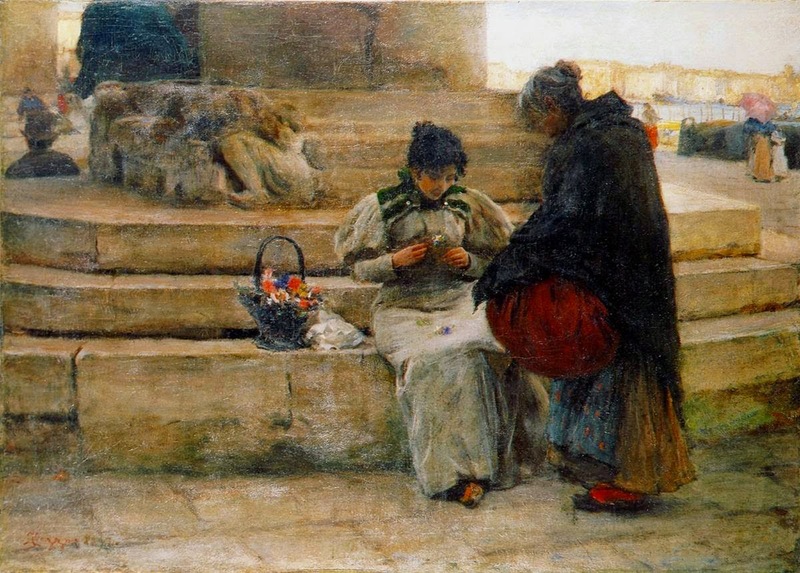 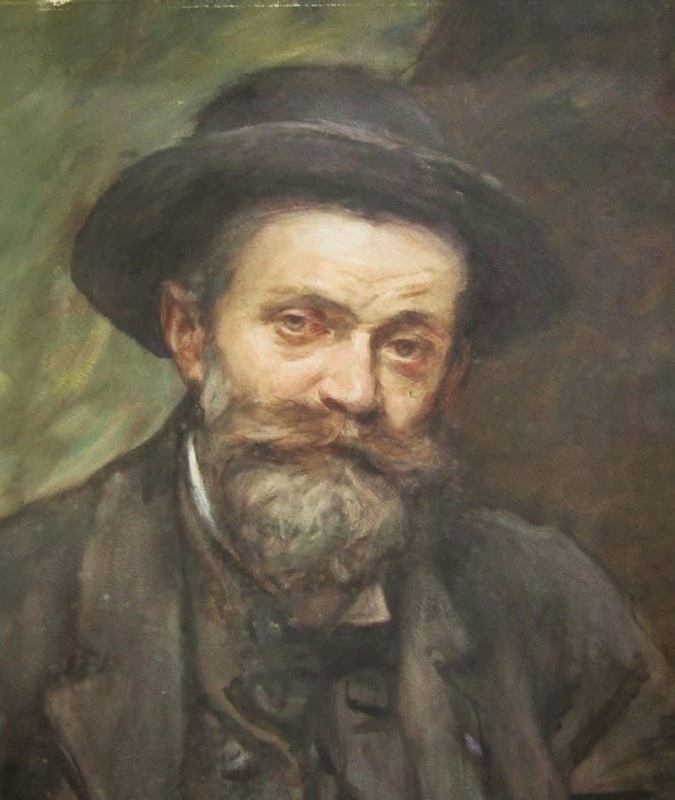 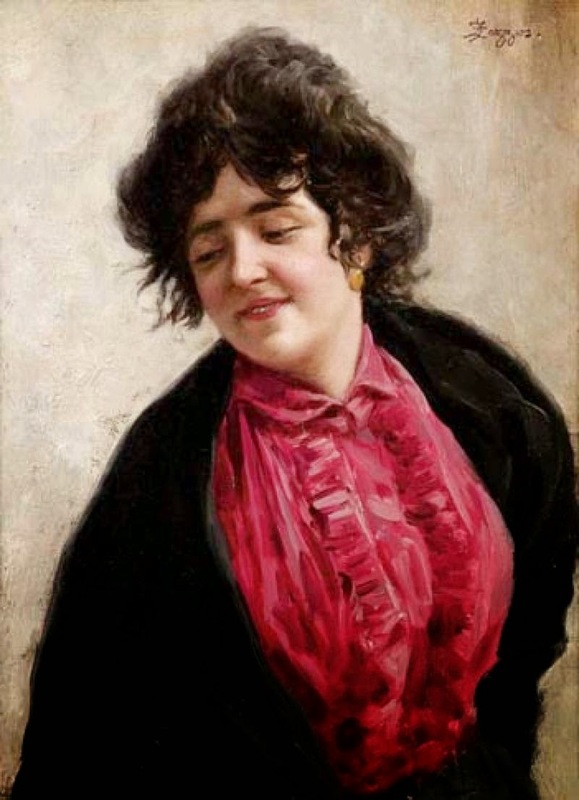 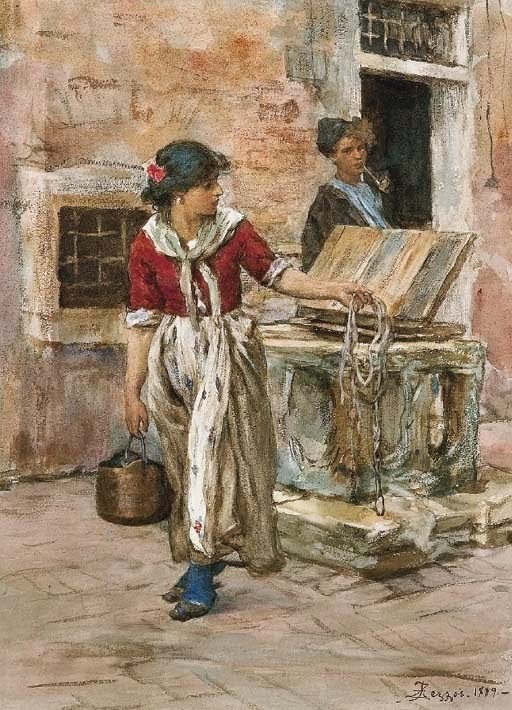 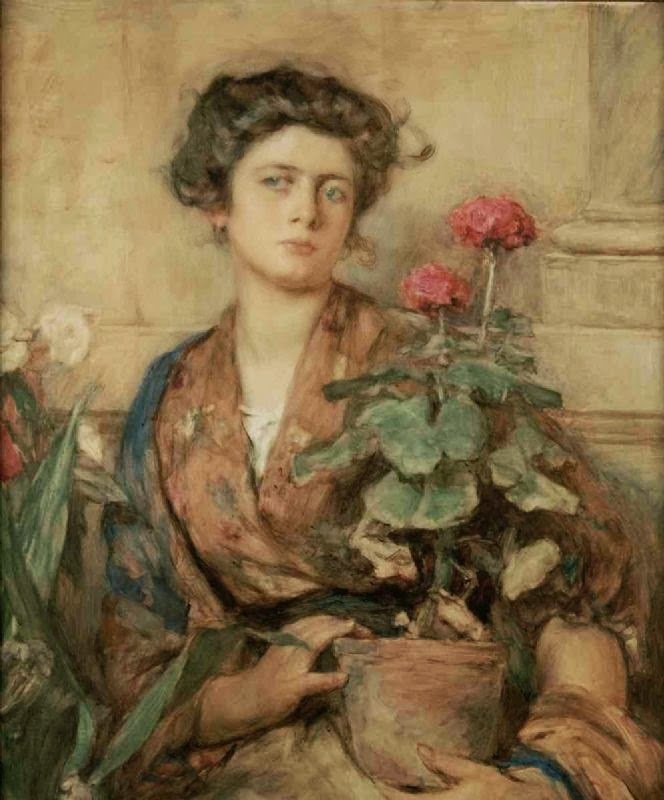 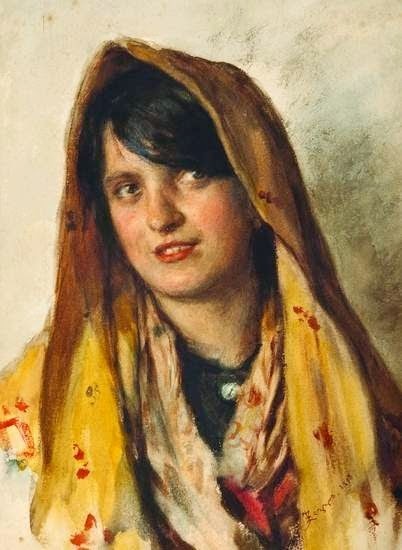 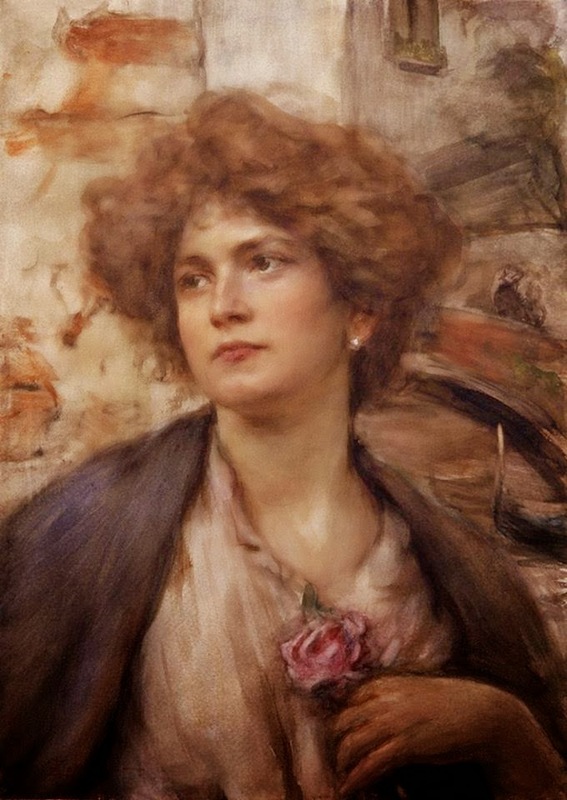 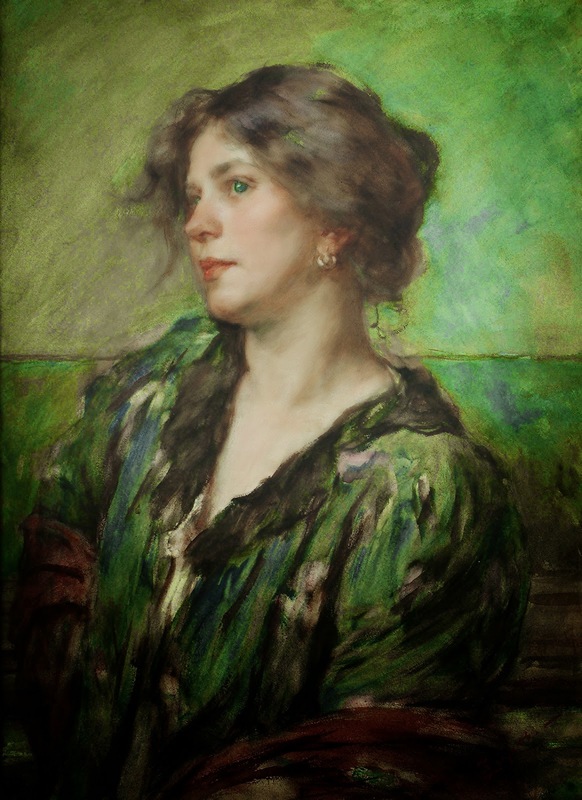 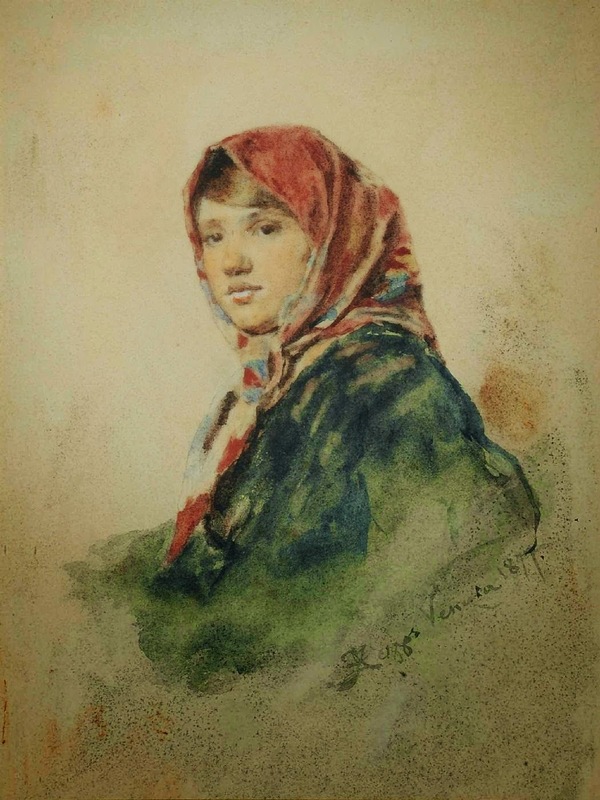 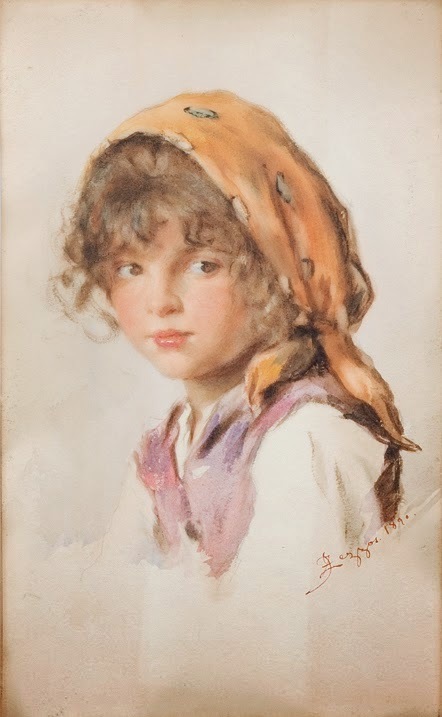 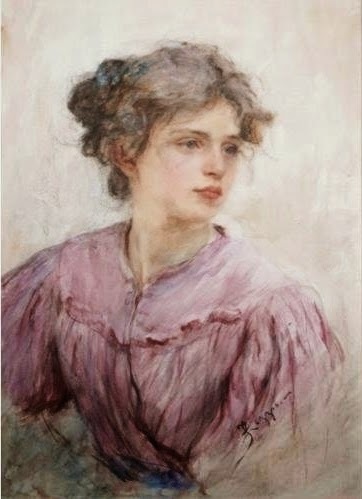 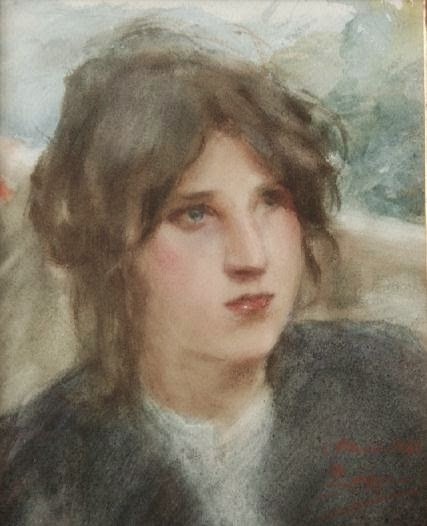 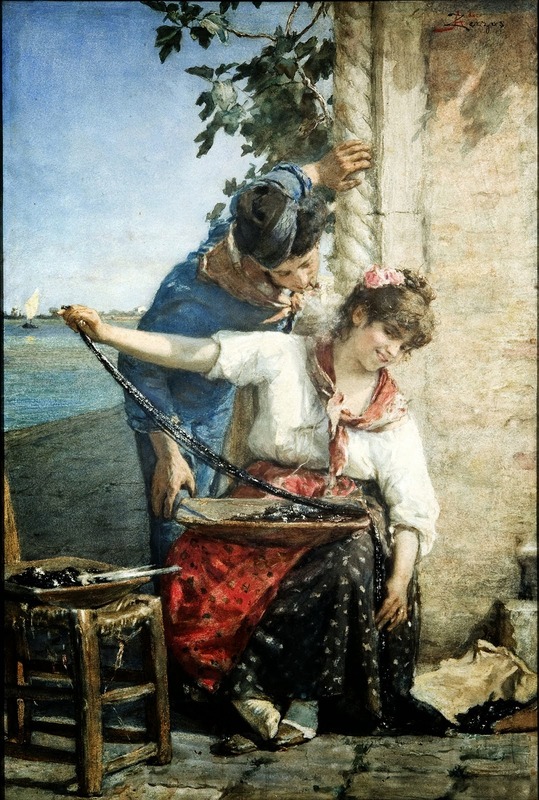 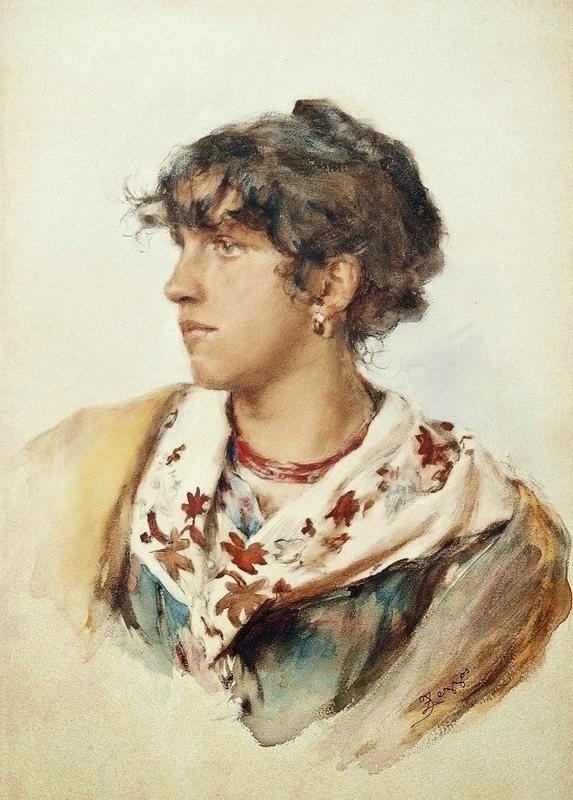 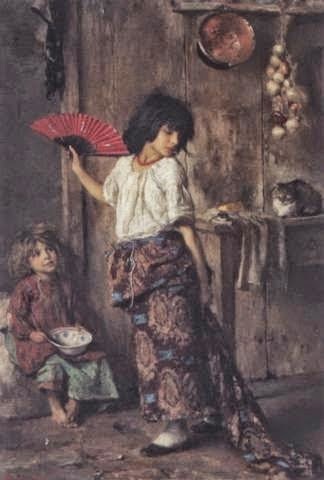 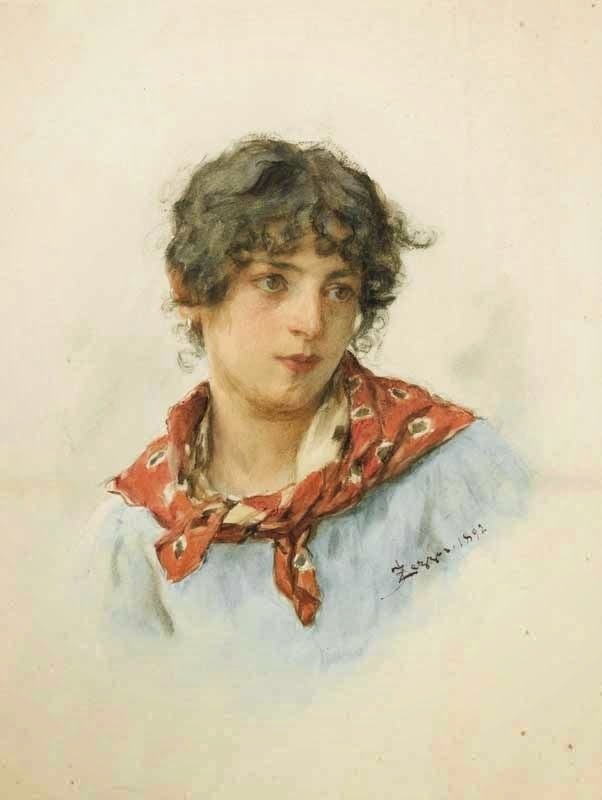 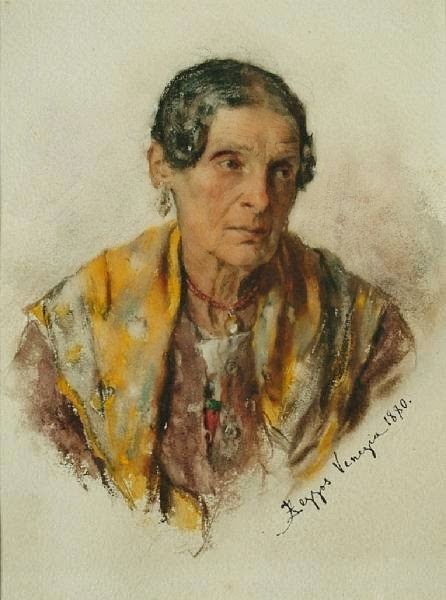 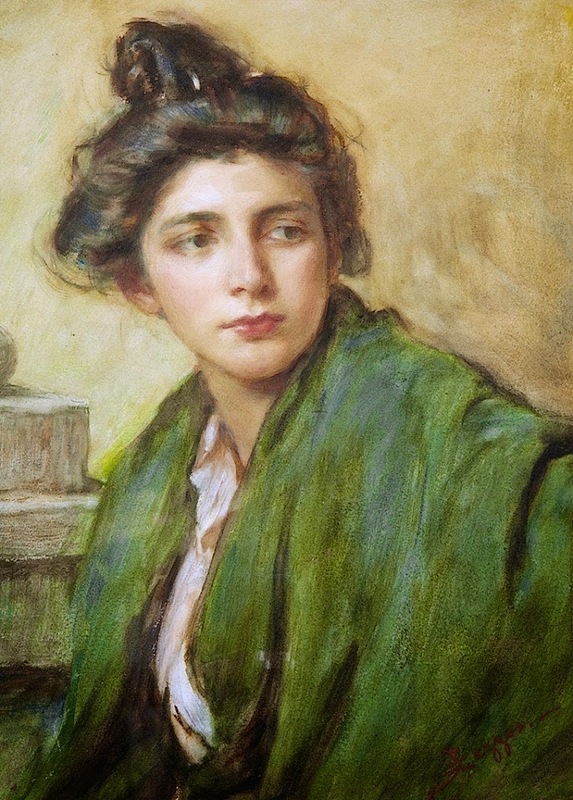 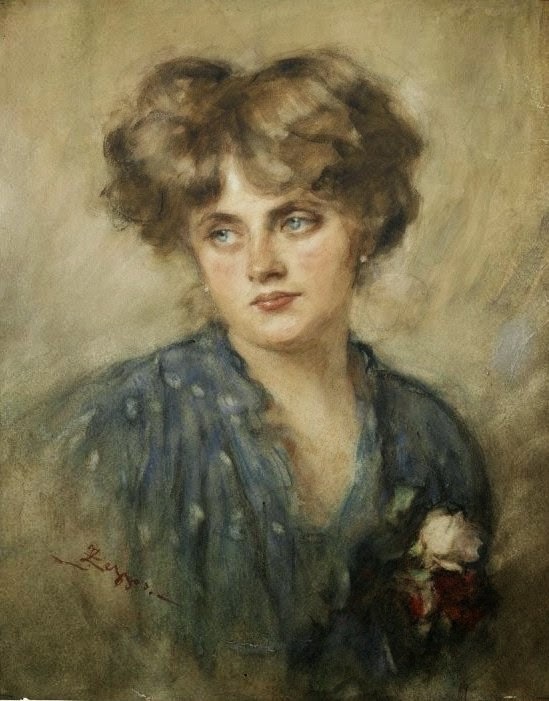 Among his watercolors are Le rondini, exhibited at 1880 at Turin; Una calle, exhibited at the 1891 Mostra Triennale of the Brera Academy.